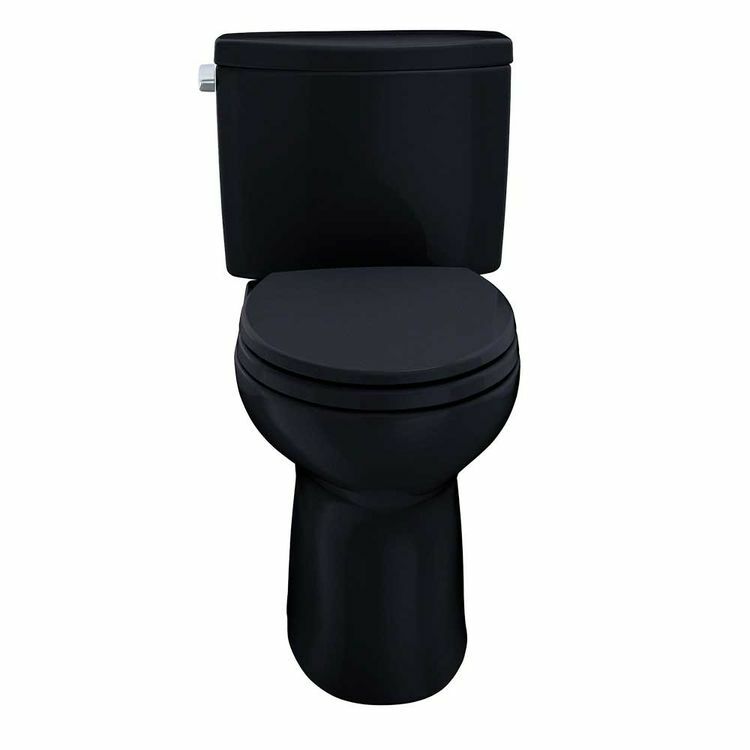 Keep your bathroom smelling like flowers and other good things without spending too much on water bills with Toto's help! 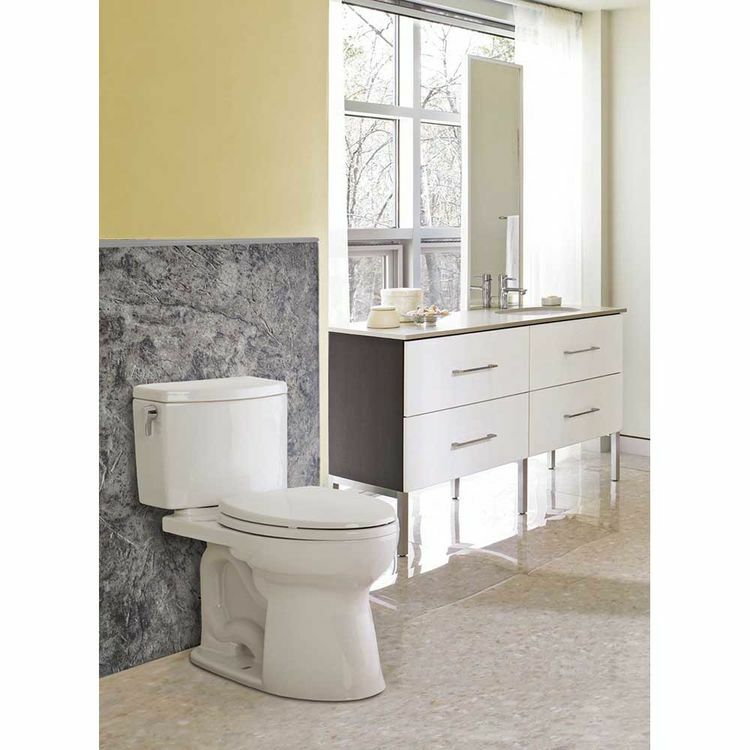 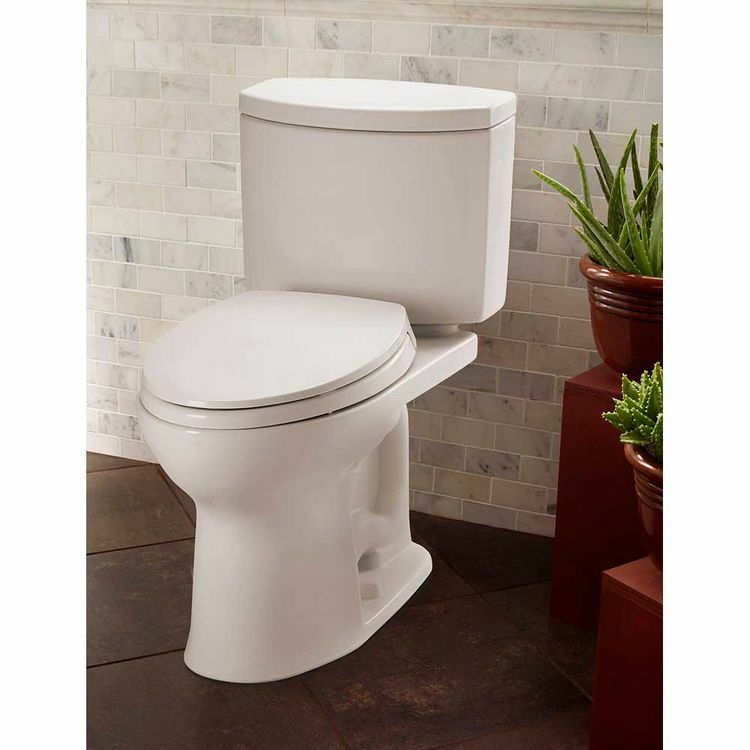 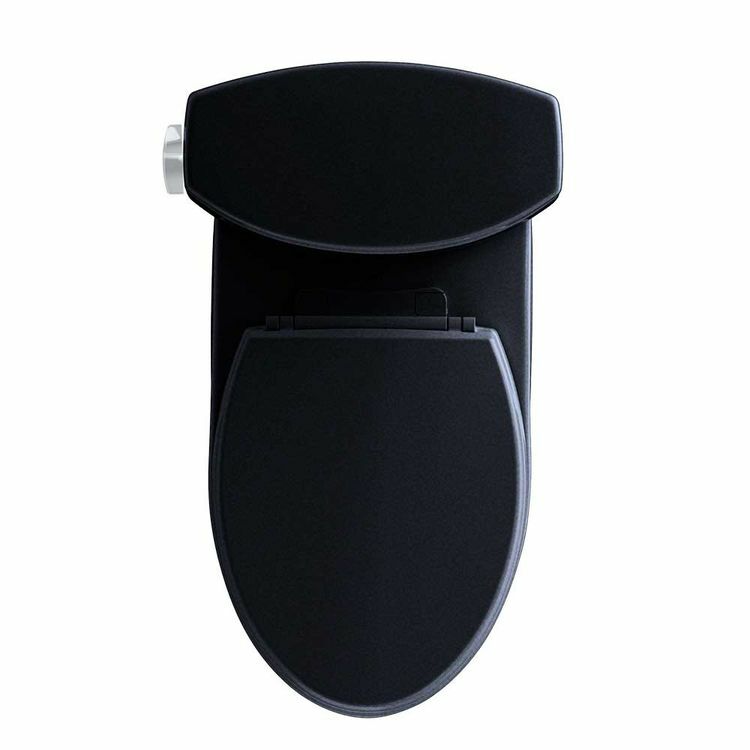 Toto's CST454CEF#51 Two-Piece Drake II toilet comes with a cotton white-finished round bowl and a high-profile tank that comes with a chrome trip lever for easy flushing. 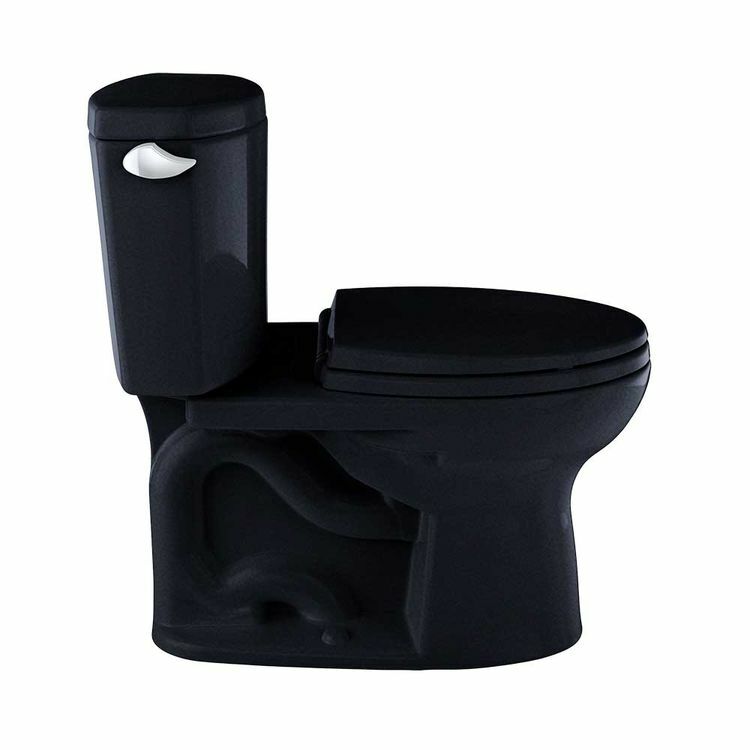 Assisted by its Tornado Flush high-efficiency flushing system, the pressurized water that enters the toilet through a strategically placed outlet removes both solid and liquid wastes superbly using only 1.28 GPF. 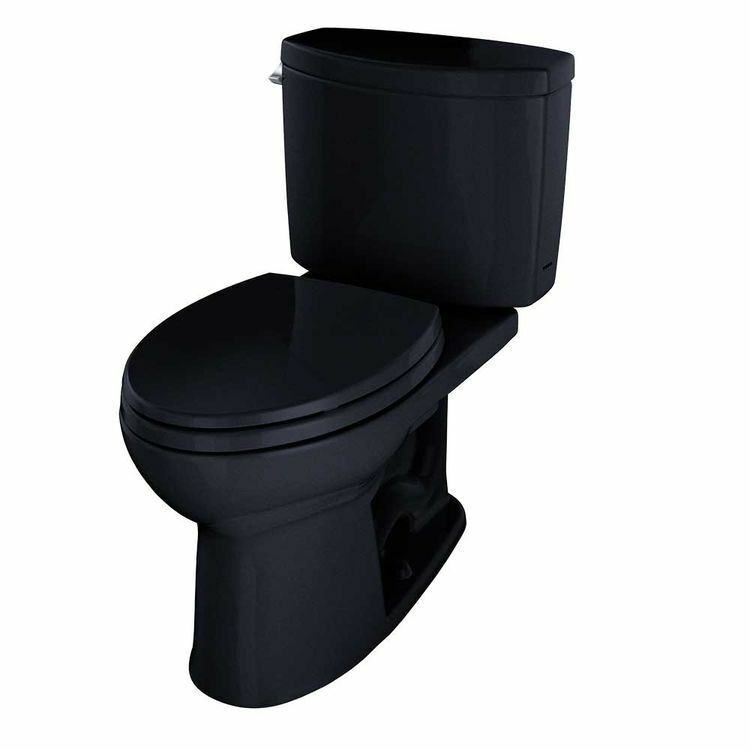 This Toto Drake II Close-Coupled Toilet can be easily installed and maintained in both household and commercial bathroom applications. 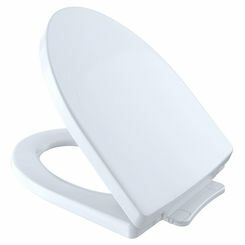 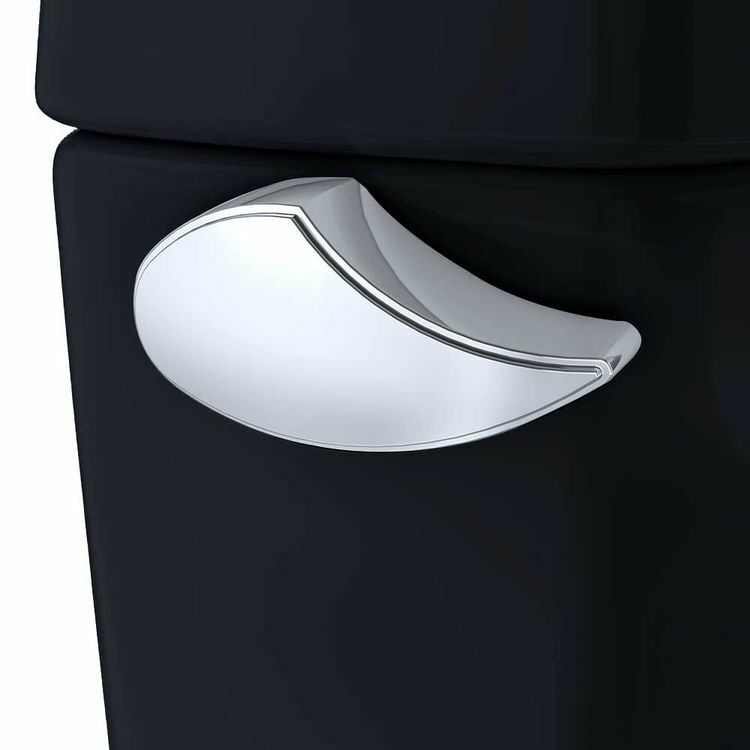 It was carefully engineered to help achieve a healthy hygienic atmosphere in either your household or office. 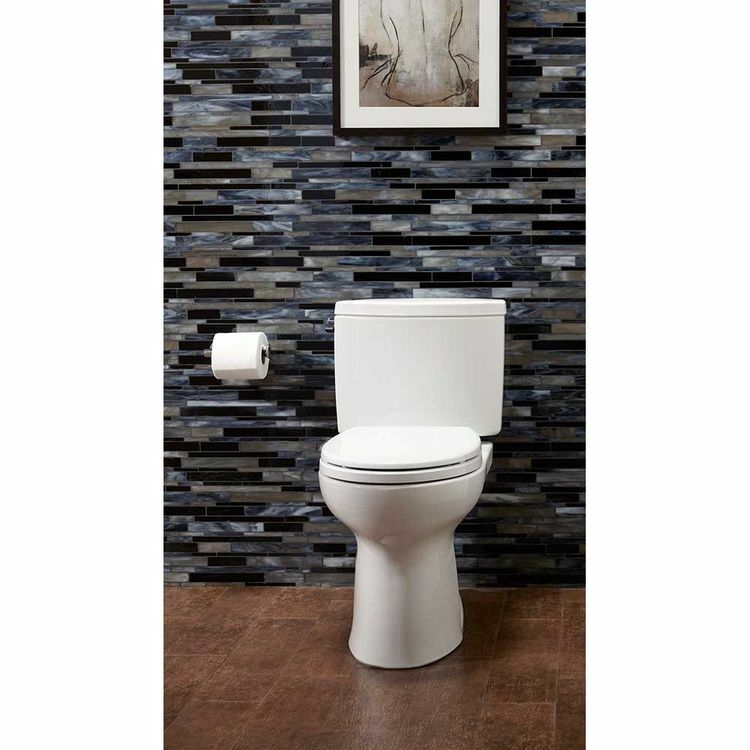 This Toto High-Efficiency Toilet is the answer for a hassle-free, comfortable lifestyle that expresses the true passion for design, craftsmanship, artistry, and innovation. 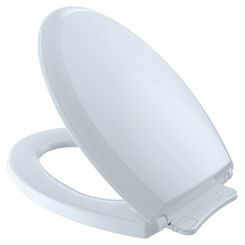 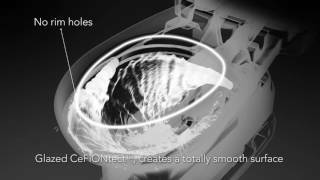 The combination of technology and reliability is sure to please and meet all of your quality and comfort expectations. 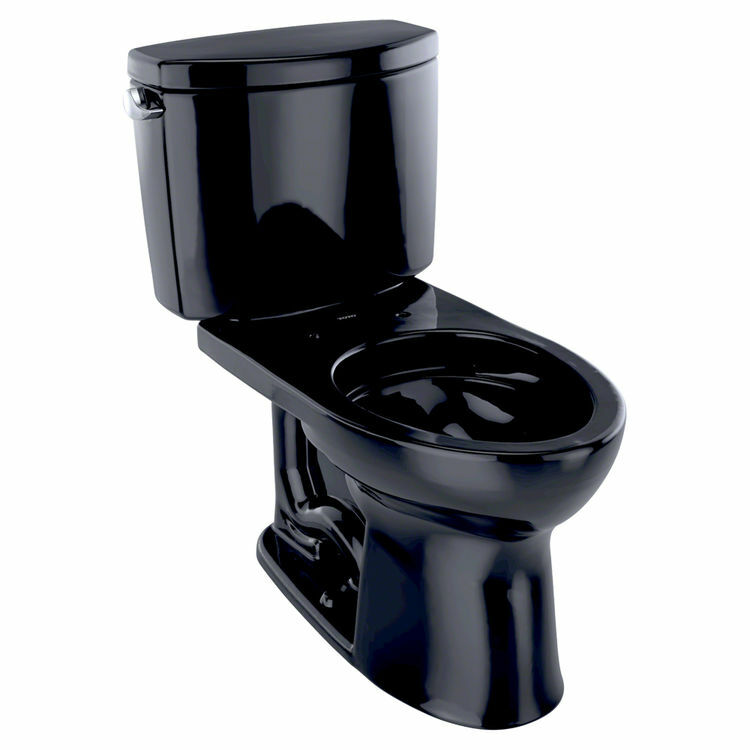 Shipping Dimensions 49.0" x 34.0" x 22.0"